Most people over 65 have some degree of cataract development. A cataract is the gradual clouding of the natural lens that is inside your eye. In order for the eye to work properly, it needs a clear lens to focus light on the retina. South Georgia/North Florida Eye Partners is committed to keeping our patients educated about early detection, treatment and available corrective surgeries when it comes to cataracts. 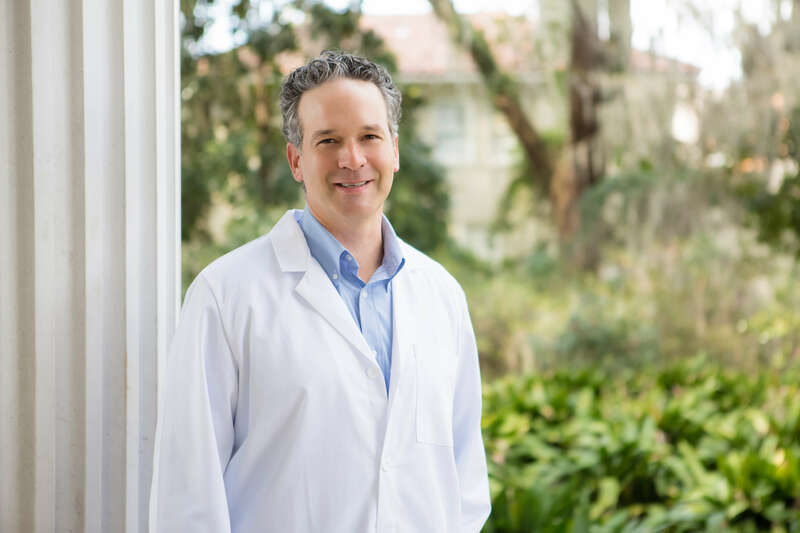 In speaking with our own Dr. Eric Kolisz, we find out about Eye Partners’ approach to caring for our patients with this issue. 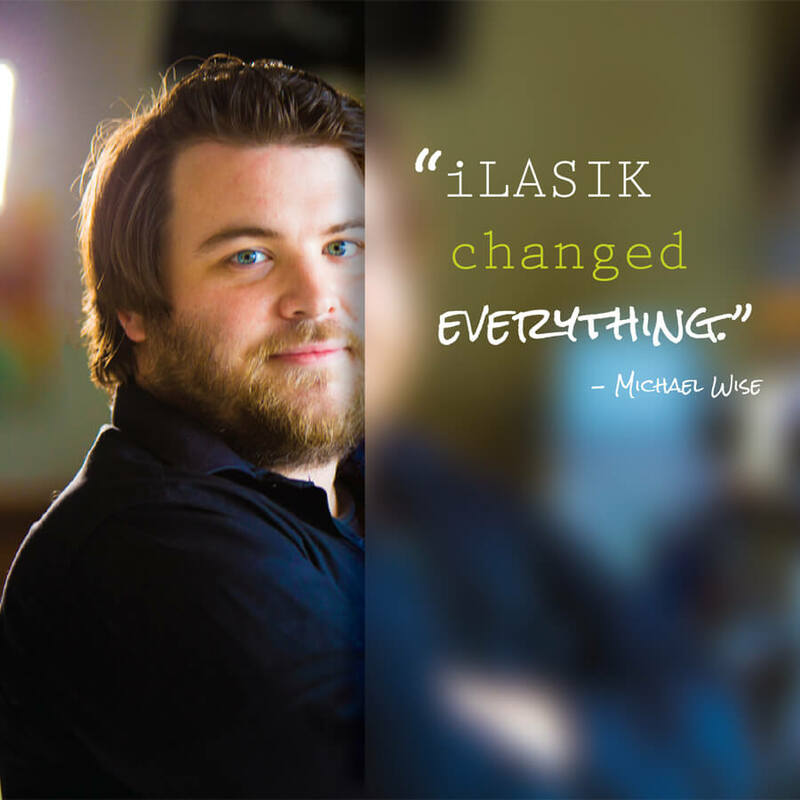 Eye Partners now performs LenSx® – a blade-free, laser-assisted cataract surgery. This new technology is an advanced alternative to traditional cataract surgery, which utilizes surgical blades. LenSx® provides the surgeon with micron-level precision and improved predictability. The procedure is tailored to the surgeon’s specifications and delivers a remarkable degree of accuracy. By creating the incisions and fragmenting the clouded lens with LenSx®, the surgeon creates a precise opening for the new lens to be optimally positioned. Eye Partners performs cataract surgery with LenSx® as an outpatient procedure at our state-of-the-art surgery center in Valdosta. Pre-op and post-op visits for Eye Partners patients can be scheduled in Valdosta, Tifton, Moultrie, Douglas, and Madison, FL. To learn more, click here.